I cannot believe 2016 is about to come to an end! Can you? I’ve spent the last few weeks praying and searching for God’s specific plans for me in 2017. One of the areas in my life I feel I need to improve is my relationship with Jesus. I have let too many distractions get in the way of developing my relationship with Him. So, I’ve decided to try to incorporate some activities in my life that will help me deepen my walk with Christ. 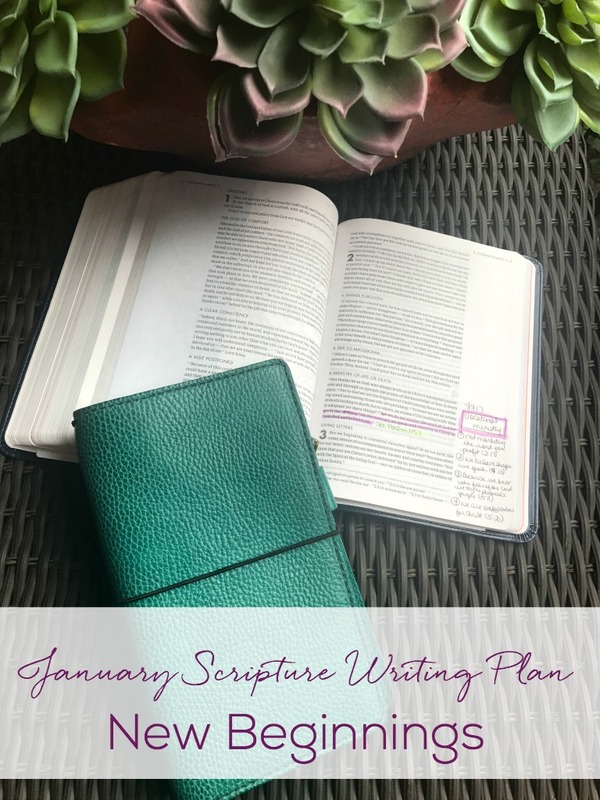 Earlier this year I shared how I began to use writing Scripture to help me grow in my faith. I did not have enough discipline to keep it up, so I let it go after a few months. I was reminded of this a few weeks ago and realized that writing Scripture would be an easy, yet effective, way to deepen my walk with Christ. 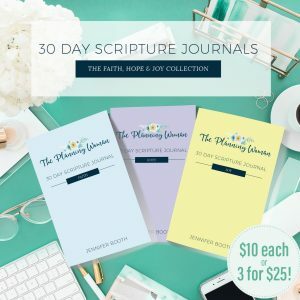 I set out to create my own list of verses to write for the month of January. To download your own copy, simply fill out the box below and it will be sent straight to your inbox. 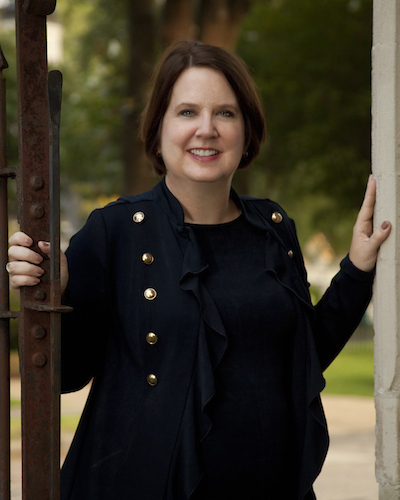 This year I also want to interact with my readers as much as possible, so if you follow me on Facebook, you can catch me on my very first LIVE Facebook chat on Friday, December 30, 2016 at noon central. If you do not follow me on Facebook, click here to access my page. This year you will find some new things on my page. One is the “Thought of the Day” images I’ve been sharing. This year the thought of the day will be one or two verses from the verses we are writing out each day. If you follow me on Facebook, you’ll be able to get these images in your newsfeed as a reminder of what you’ve written that day. If you are not writing out the verses, you can still be uplifted and blessed by the verses I share each day. I plan to do one of these for each month in 2017. If this becomes popular with all my readers, then I will probably continue doing it into 2018. What are you going to do to grow in your faith in 2017?